You will discover yourself and your true potential in this absolutely life-changing environment. In this intensive training you will get the tools and techniques you need to excel as an individual and as a leader. 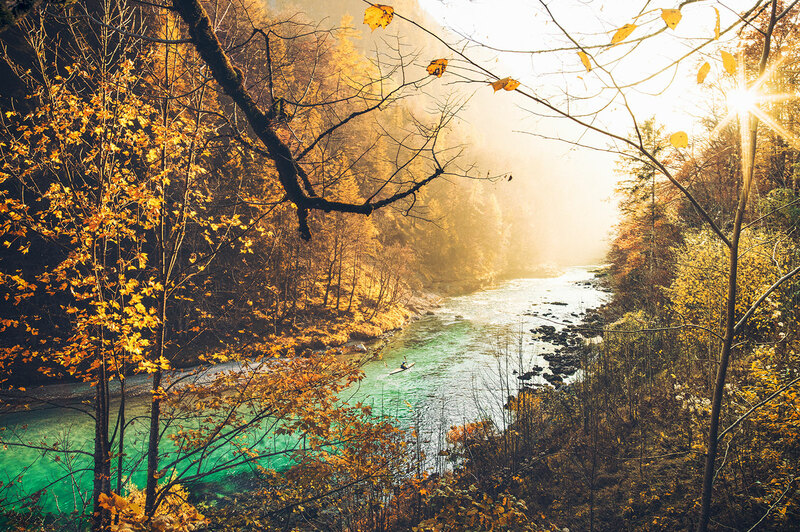 This journey will include countless outstanding experiences that will send you home transformed and ready to have a huge impact on the people in your personal and professional life. 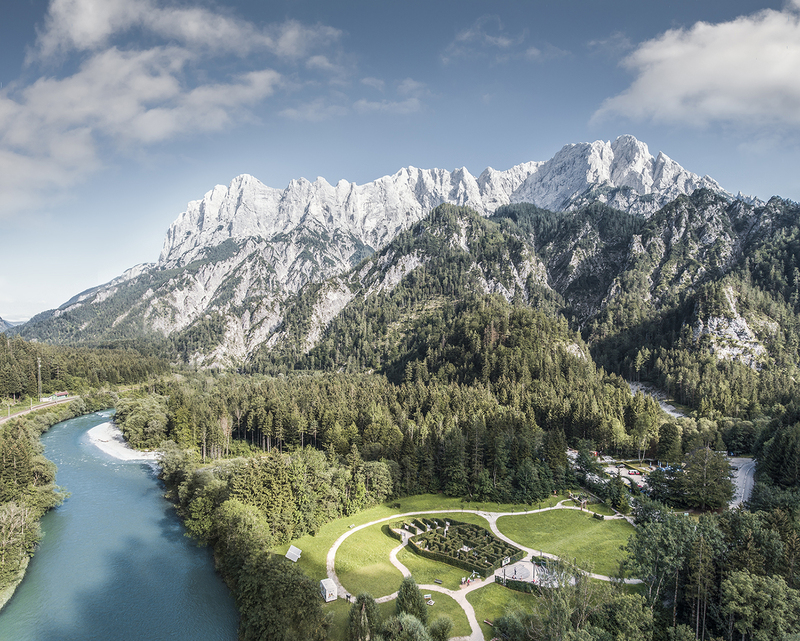 Karin can guarantee that the combination of the breathtakingly beautiful Austrian landscape, along with the charming “Naturhotel Schloss Kassegg,” will leave everyone inspired, rejuvenated, and activated. You will discover yourself and your true potential in this absolutely life-changing environment. You will get the tools and techniques you need to excel as an individual and as a leader. This journey will include countless outstanding experiences that will send you home transformed and ready to have a huge impact on the people in your personal and professional life. 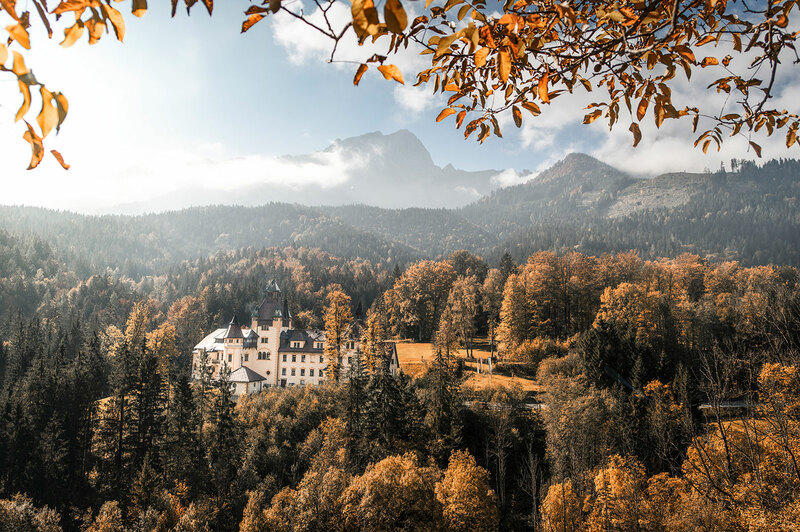 The combination of the breathtakingly beautiful Austrian landscape, along with the charming “Naturhotel Schloss Kassegg,” will leave everyone inspired, rejuvenated, and activated. 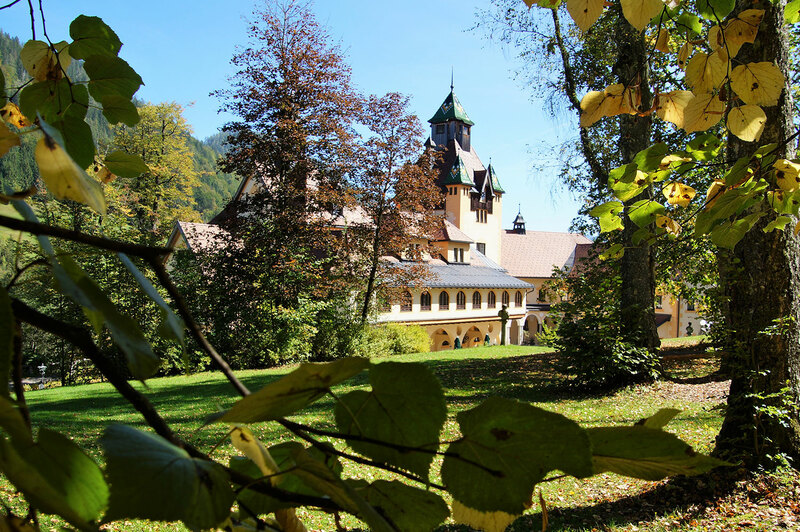 “Naturhotel Schloss Kassegg” is located in the north-eastern part of Styria, surrounded by two National Parks. 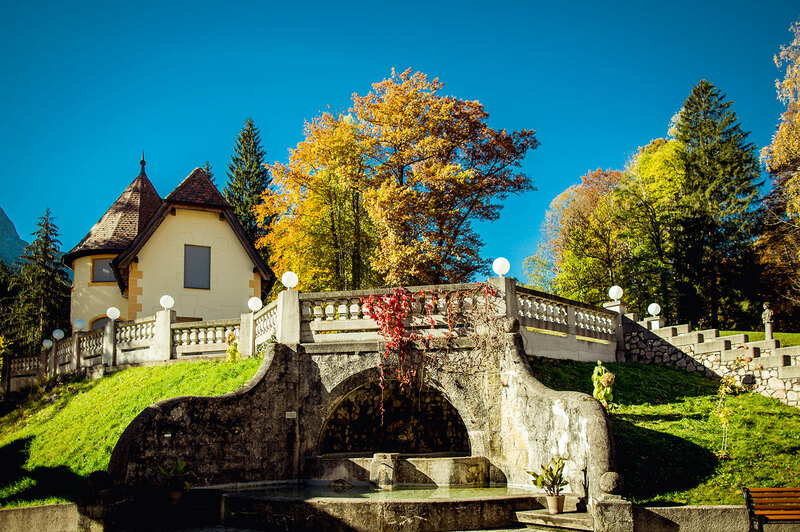 It is about a two-hour drive from Vienna via the A1, A9 or S6 highway and approximately a 90-minute drive from Graz. 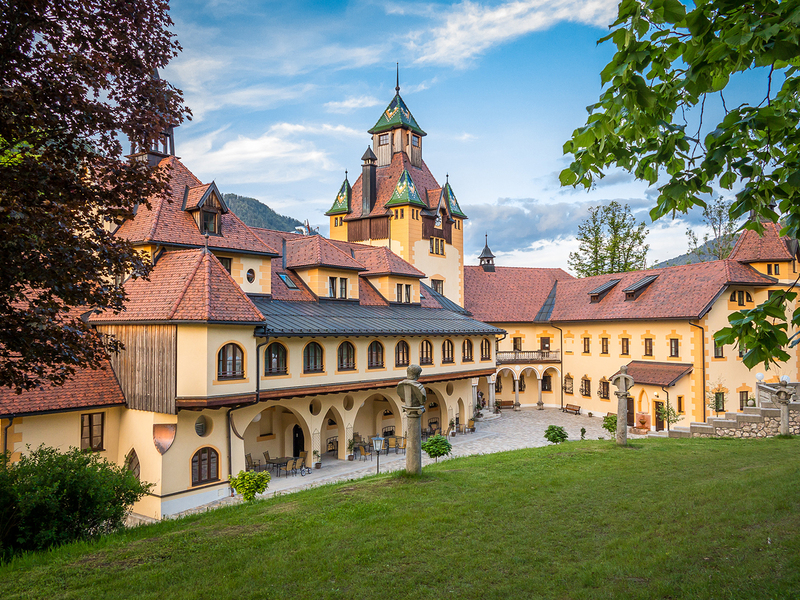 The idyllically located former hunting castle, built in 1886, was completely renovated and re-opened in 2011. 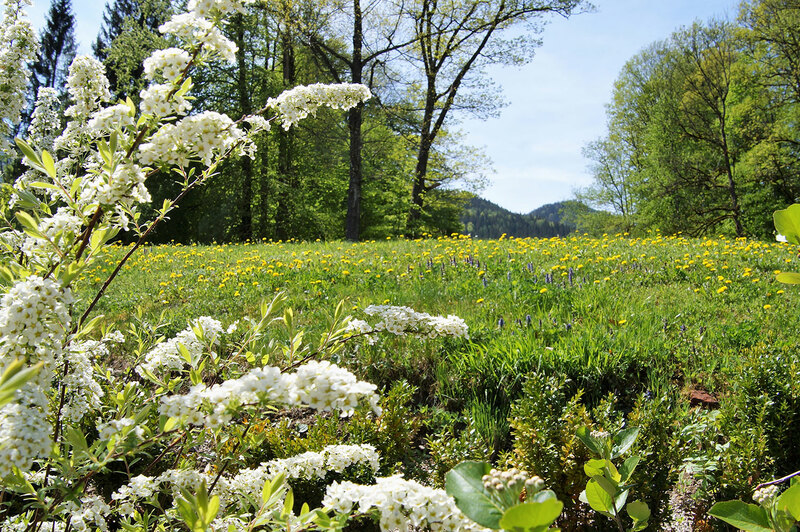 The private park offers tremendous possibilities for teambuilding activities and outdoor meetings. 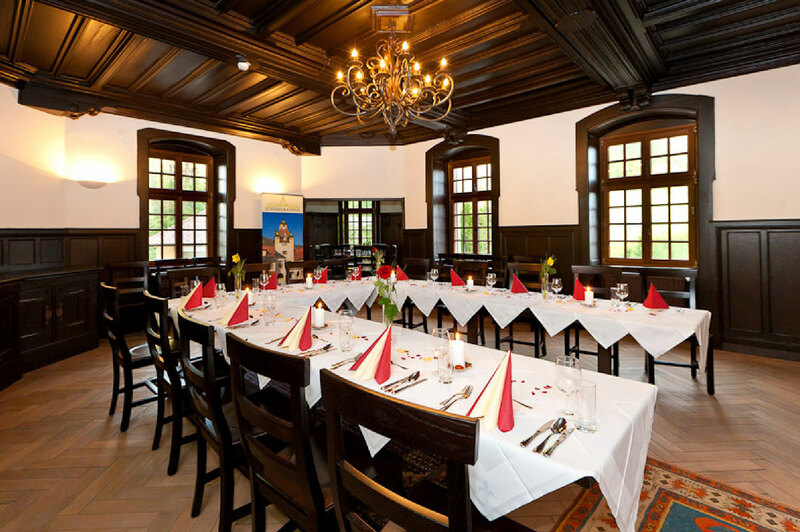 You can expect excellent regional cuisine and a relaxing learning atmosphere. What Will You Learn to Become a More Influential Leader?